Remember that video of the PSPgo running homebrew a while back? (If no, see below). 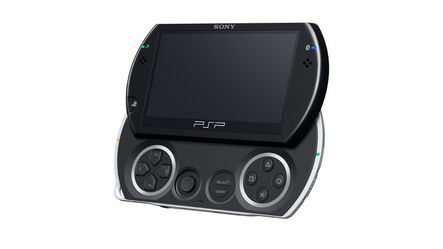 FreePlay was able to run some custom code on the PSPgo just days after launch, making use of a known exploit that was still present in the new firmware update. According to his latest progress update, FreePlay is now working on a eLoader for the PSPgo. If all goes well, we could see a PSPgo eLoader, allowing you to load your own homebrew applications and games on the PSPgo.